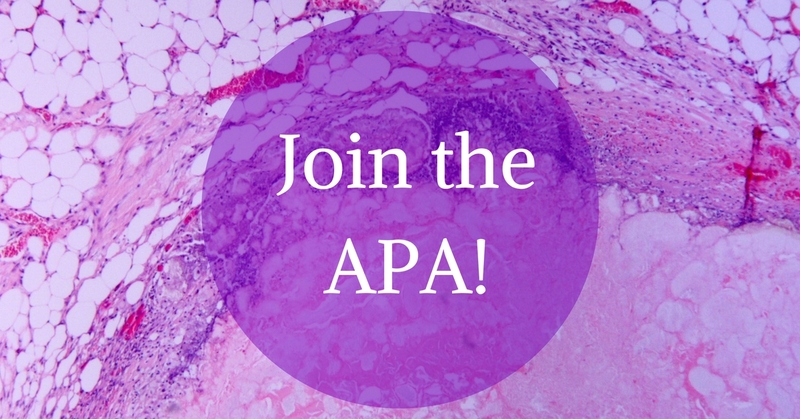 The American Pancreatic Association is a membership organization for physicians and researchers interested in diseases of the exocrine pancreas. Our mission is to foster clinical and basic science research needed to cure diseases of the pancreas. We strive to continue advancing the field of research, while training the next generation of researchers devoted to finding a cure for these deadly diseases. Recognizing that progress in understanding, diagnosing, and treating pancreatic diseases requires multidisciplinary analysis, the APA is reaching out to broaden the participation from pancreas- related disciplines, which perhaps have been underrepresented in the past: endoscopy, radiology, and pathology, among others. 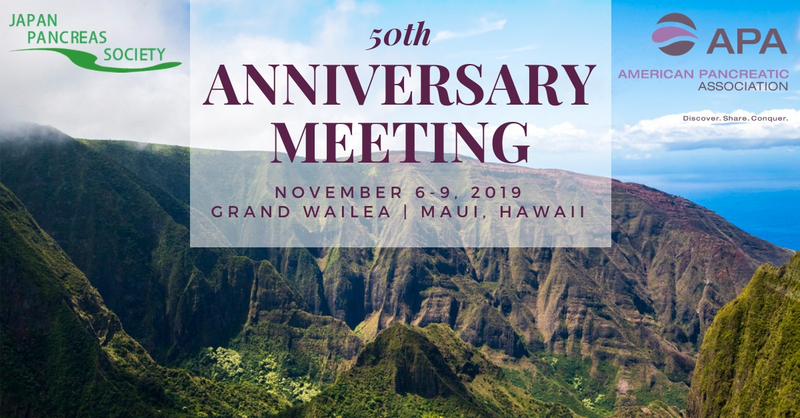 Our annual meeting is the cornerstone of our organization and allows us to bring together these groups to discuss current topics in pancreatic diseases.